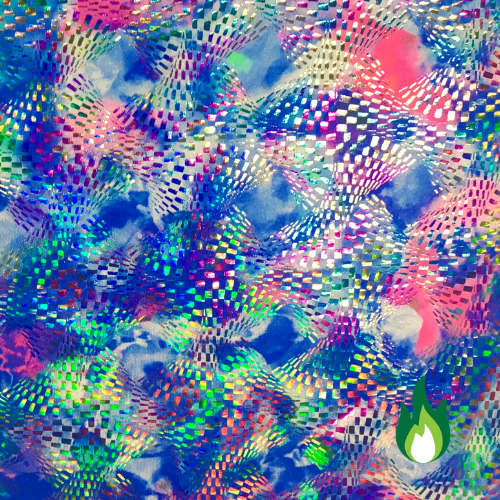 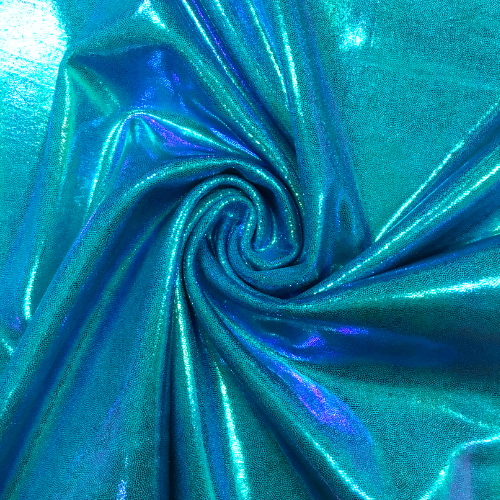 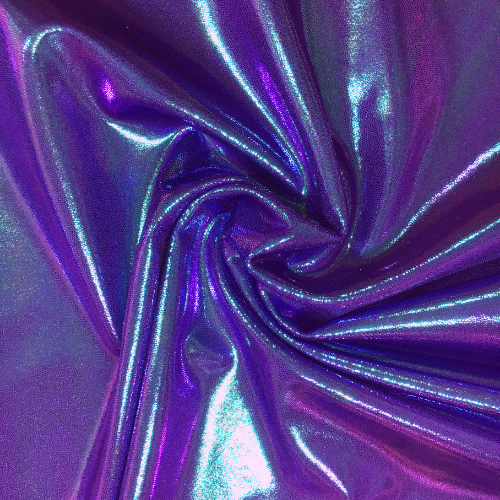 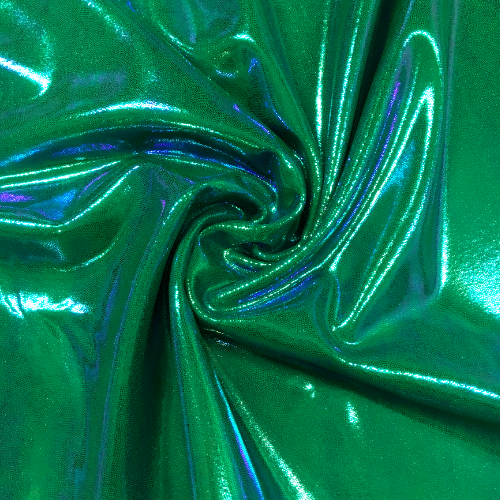 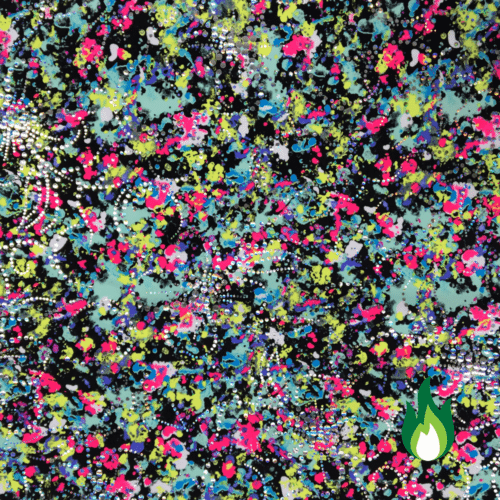 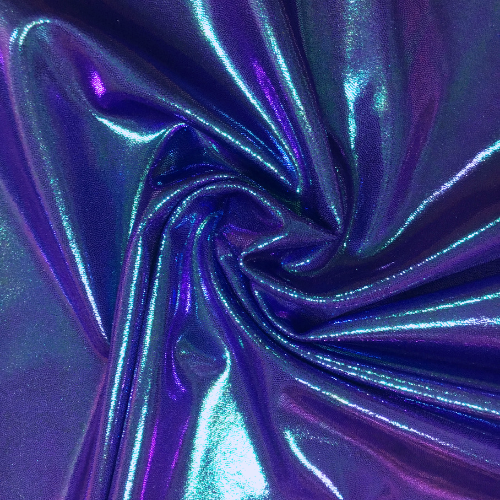 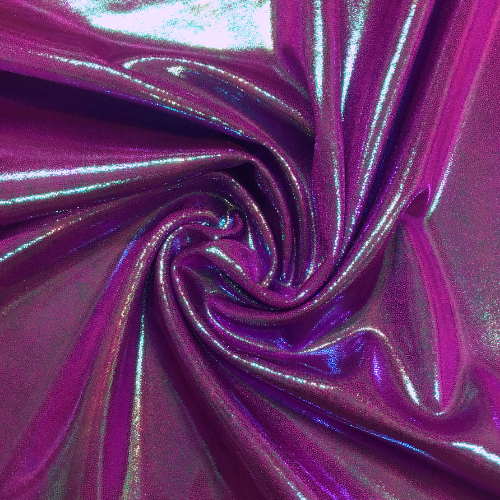 This Iridescent Jewels Spandex is perfect for dance, rave, and any activewear market! 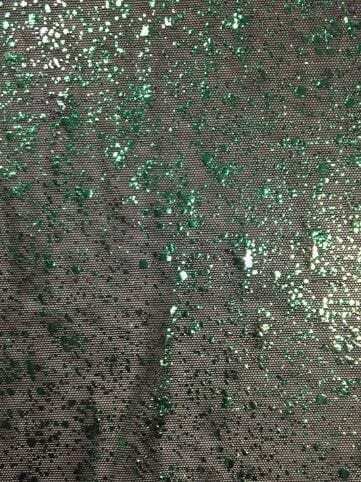 This style is NOT STOCKED until we have enough commitments. 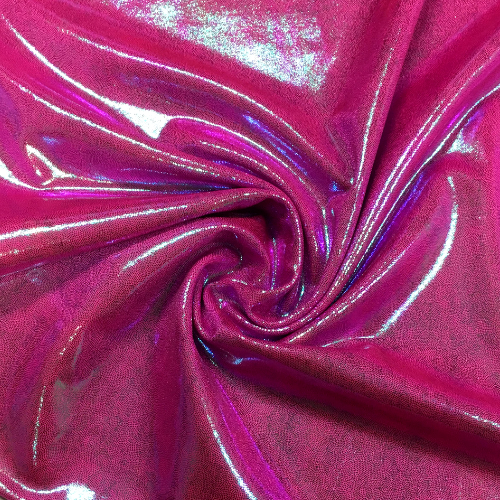 Commit to a roll of fabric and soon the fabric can be yours. 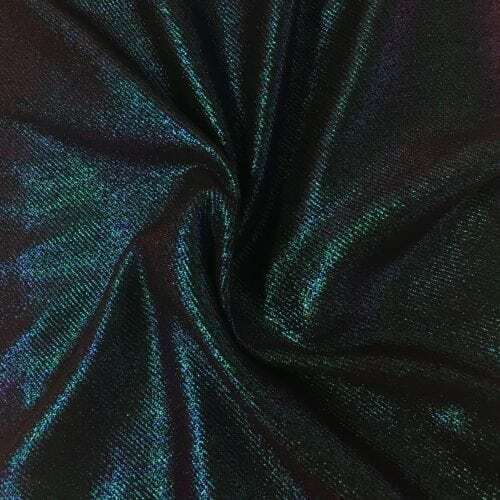 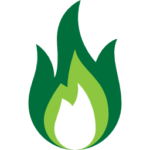 Once we have enough commitments for the fabric, we will order production and have your fabric ready for you.